If you’ve never worn contact lenses, it can feel a bit intimidating. You’re inserting something into your eye, after all! Let’s ease your mind about the first step – your contact lens exam. This blog will walk you through what’s involved in a contact lens exam and what you can expect every step of the way. It begins with a comprehensive eye exam. 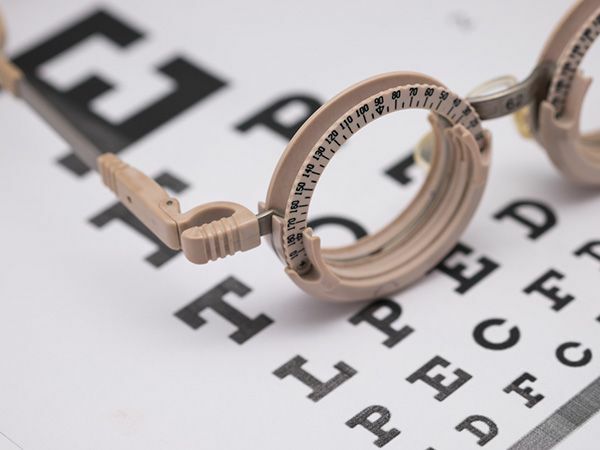 Your eye doctor will first determine your overall eye health and vision. This includes a discussion of your health history and then a series of standard eye tests. These tests will evaluate eye focusing, eye teaming, depth perception, color vision, peripheral vision, and response of pupils to light. 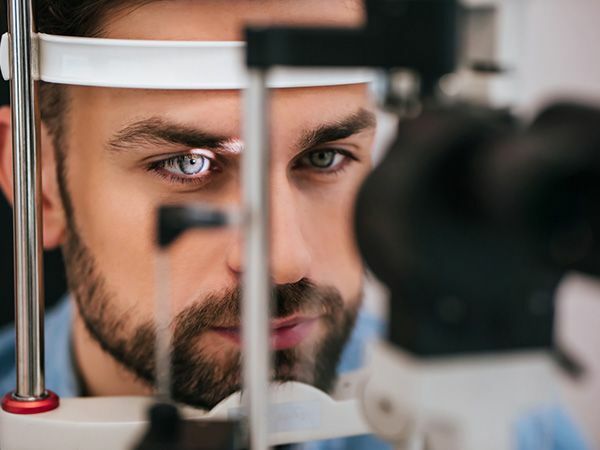 The doctor will also measure your eye’s fluid pressure to check for glaucoma, evaluate your retina and optic nerve, and test your vision with different lenses to assess whether contact lenses can improve your vision. Then, a discussion about your contact lens preferences. If contact lenses are appropriate for you, it’s time to talk about your contact lens preferences. For example, do you want to enhance or change your eye color? Would you prefer daily disposable lenses or overnight contacts? Ask about the benefits or drawbacks of each, so you make the best decision. If you’re over 40, your doctor will likely discuss age related vision changes and how contact lenses can address these issues. Next, the eye doctor will conduct eye surface measurements. Contact lenses require precise measurements of your eyes to fit properly. 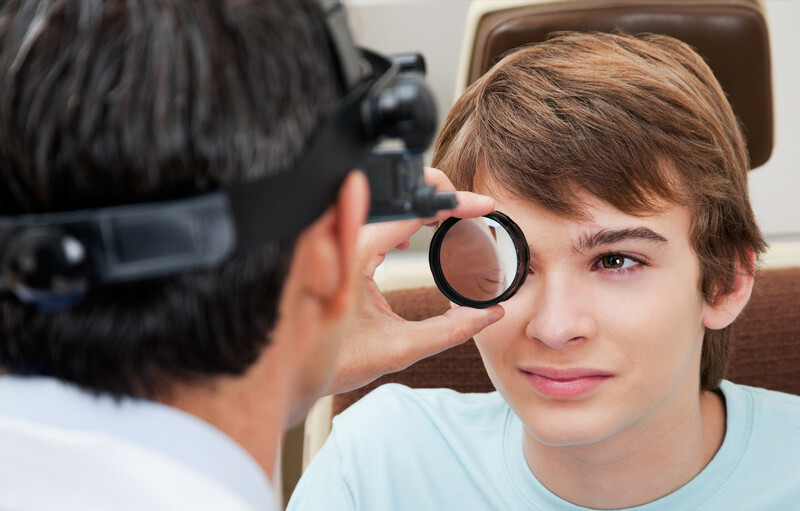 Using an instrument called a keratometer, your doctor will measure the curvature of your eyes clear front surface. This is your cornea. Next, the size of your eyes pupil is measured using a card or ruler showing different pupil sizes. This is held next to your eye to determine the best match. You may also need a tear film evaluation. If you have dry eyes, your eye doctor will perform a tear film evaluation to measure the amount of tear film on the surface of your eye. If your tear film is insufficient or you have chronic dry eyes, contact lenses may not be a good option for you. However, some newer contact lenses deliver moisture to the surface of the eye, making them a better choice for individuals with dry eye issues. Its time for the contact lens fitting. The final step is to fit you with a trial pair of contact lenses. Once inserted, your eye doctor will examine the lenses in your eyes to ensure a good fit. He/she will check the alignment and movement of the lenses on the surface of your eye. If the fit looks good, the last step is to ensure the prescription is correct with several tests. Now it’s your turn to test it out. Your contact lens exam is over, but you’ll need to come back. Your doctor will usually have you wear the trial lenses for a week. Then you’ll have a short follow-up exam to confirm that the lenses are working well for you. You can then order a supply of contact lenses.